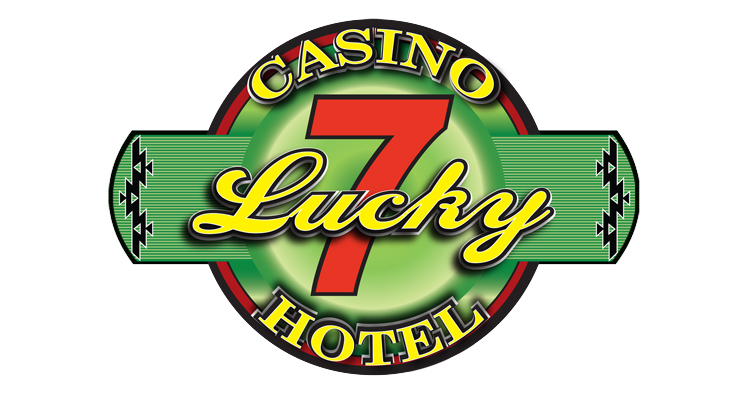 Lucky 7 Casino & Hotel is located on Highway 101 between Crescent City, California and Brookings, Oregon. 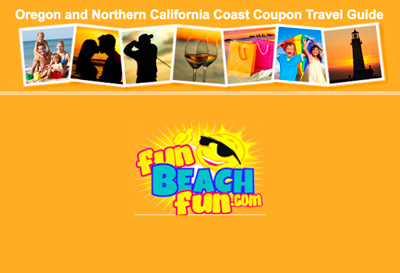 They are known as “The Friendliest Casino on the Coast”. For your gaming pleasure they are open 24/7 and 365 days a year; offering both smoking and non-smoking gaming areas to enhance your Gaming Experience. Come on over and Let’s Play! Located on the stunning Northern California Coast and bordering the Southern Oregon Coast, The Tolowa Dee-Ni’ Nation has created an expertly designed and upscale hotel. Careful attention has been paid to maintaining the harmony and beauty of the area, and in tribute to the rich heritage of the Tolowa Tribe. 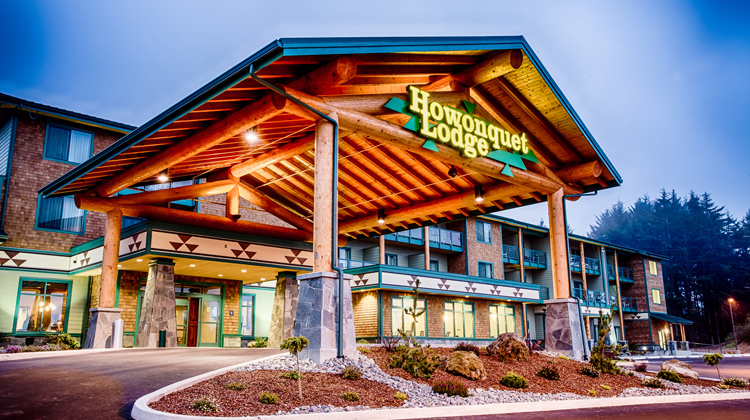 The Howonquet Lodge is the ideal base for exploring the natural wonders nearby while enjoying all the excitement of our onsite activities in the Lucky 7 Casino and House of Howonquet Restaurant and our Club 7 Sports Bar. The restaurant’s cuisine speaks to who they are, where they’re from, and how they live. The House of Howonquet menu highlights the best regional products. The goal is to deliver an experience that will create a seamless harmony between guests, staff, and the region from which they draw inspiration. Club 7 opens daily at 9:30am for all your favorite beverages, distilled spirits, beer, wine, & soft drinks. With seven TVs and two 80” TVs in Club 7 you won’t miss anything especially with the DirecTV package, which includes NFL Sunday Ticket, NHL Hockey, MLB baseball games, NBA games and, of course, all the NCAA action – just to name a few. Club 7 has seven TVs for your viewing pleasure. Check in for upcoming live entertainment.